The 712 teu Ocean Kingdom feeder ship was attacked yesterday afternoon by armed men off the southern Philippines. Two speedboats approached the ship owned by local firm Oceanic Container Lines after it had left Zamboanga port. The ship’s master made contact with the local coast guard who engaged the armed men – with reports of gunfire – and the Ocean Kingdom and its crew were able to escape unharmed. Attacks led by Islamist group Abu Sayyaf have become common place in the region in the past year, leading the navies of the Philippines, Malaysia and Indonesia to join forces to try and stamp out the scourge. 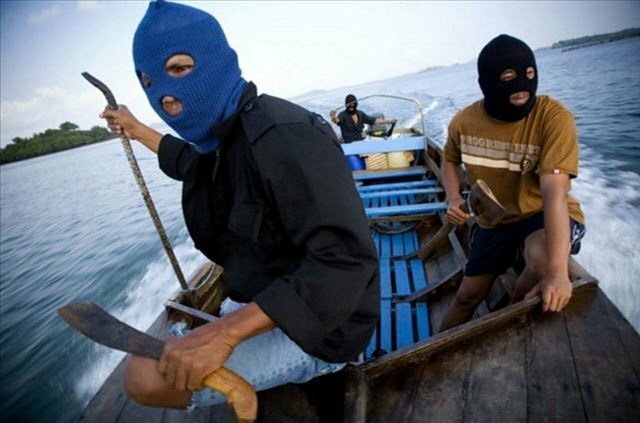 Abu Sayyaf tends to attack ships and take crews hostage, making millions from ransom demands.